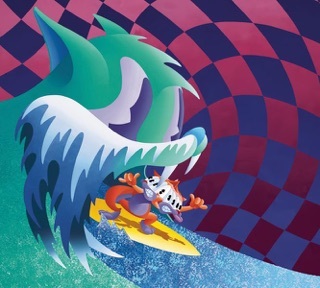 MGMT’s music has always pinballed between accessibility and experiment, pop, and psychedelia—a tension that has produced some of the catchiest, most synapse-stretching music of the young century. 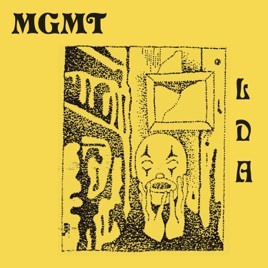 Reining in the freak-outs of 2013’s MGMT, the band’s fourth album plumbs their (relatively) accessible side, refracting ’80s-style synth-pop (“Little Dark Age,” “One Thing Left to Try”) and ’60s jangle folk (“When You Die”) through a warped, surrealistic sense of humor—a sound at once cheerful and violent, eerie and inviting, light and thrillingly dark. 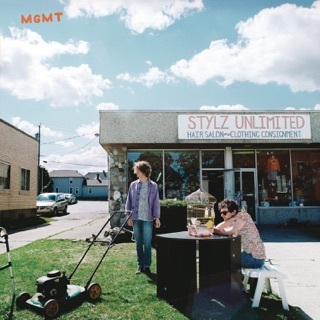 MGMT is literally my favorite band and I honestly like anything they put out. It’s a shame people want them to make more songs like “Kids” and “Electric Feel”. 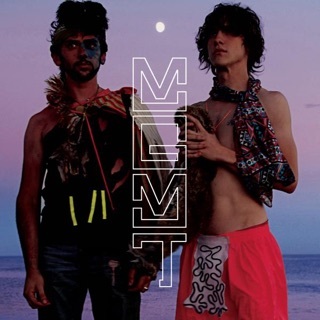 While those were good, MGMT tries to explain in their song “Congratulations” that they have the money and fame they wanted, at the cost of the music they wanted to make. The line “But all is lost of its never heard” literally means if nobody hears they’re other songs than their more popular ones, their careers are over. So I hope people buy this album and enjoy it for what it is, and not criticize it for what it’s not. 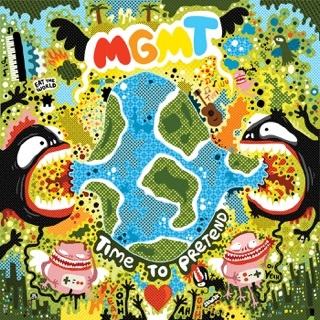 I really love the three songs we do know from this album, and I am so ready to hear what else MGMT has come up with! Andrew and Ben are two of the best songwriters of all time. 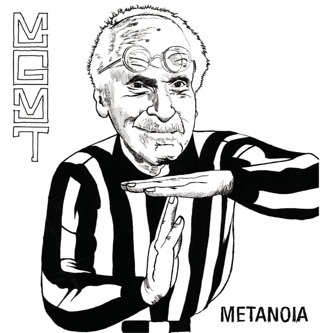 Their genius is often over shadowed by the three hits from their debut, but hopefully this album will change that!